On our 14th anniversary in August, my husband and I sat in a busy breakfast cafe on Hilton Head Island, taking advantage of extra adult hands to take care of our kids at the beach house our party of 16 was occupying for the week. We ended up talking about how God has opened our eyes through adoption to the hurting moms in our small town. I struggled to articulate some thoughts and got frustrated, so much so I declared we needed to talk about something else. And we did talk about another less meaningful topic momentarily but then we ended back on the harder stuff. 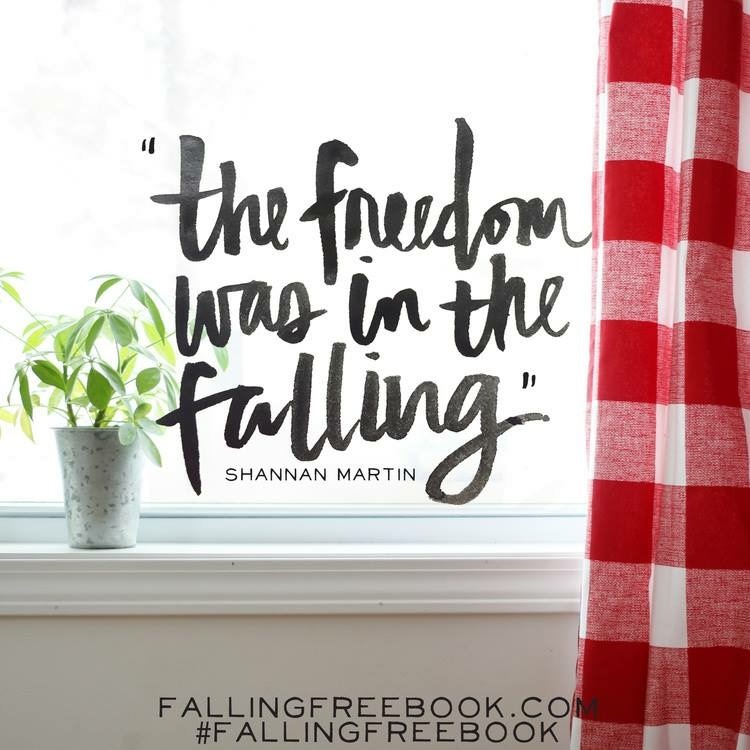 I read Shannan Martin’s “Free Falling” a few days later on the way home from that vacation. Yes, I read the whole book in one sitting, only interrupted by lunch at Chick-fil-A, a potty break at a gas station somewhere in Tennessee, and some questions from the back seat. 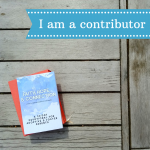 I’ve been following Shannan’s blog for awhile, but I liked her book even more than I expected. Her words flowed through testimony and truth to lead my heart to a deeper understanding of what God is doing in my own world and in the lives of people around me. Honestly, I read this book so fast, I should probably read it again – and this time in a hardcopy I can mark up and write notes in the margins. But I couldn’t stop scrolling through pages on my iPhone screen. I nodded the whole way through – and laughed some too. Shannan Martin had the perfect life: a cute farmhouse on six rambling acres, a loving husband, three adorable kids, money, friends, a close-knit church — a safe, happy existence. “Falling Free” charts their pilgrimage from the self-focused wisdom of the world to the topsy-turvy life of God’s more being found in less. Martin’s practical, sweetly subversive book invites us to rethink assumptions about faith and the good life, push past insecurity and fear, and look beyond comfortable, middle-class Christianity toward a deeper, richer, and ultimately more fulfilling life. “Falling Free” is 240 pages and officially releases Sept. 20 from Thomas Nelson. Shannan Martin, known for her popular blog Shannan Martin Writes (formerly Flower Patch Farmgirl), is a speaker and writer who found her voice in the country and her story in the city. She and her jail-chaplain husband, Cory, have four funny children who came to them across oceans and rivers. Having sold their dream farmhouse, they now enjoy neighborhood life in Goshen, Indiana. 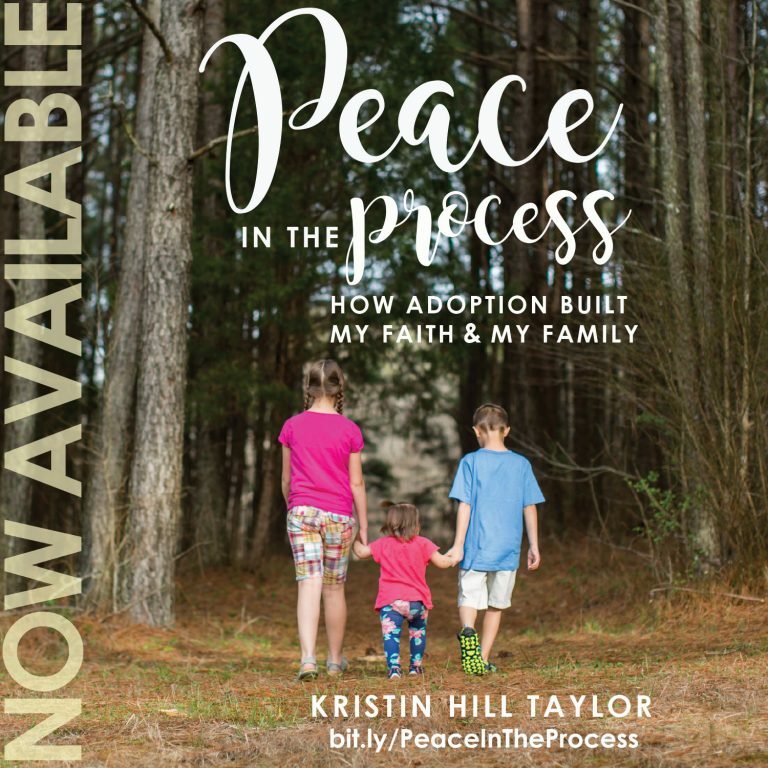 “Falling Free” is her first book. Of course, I’ve got a copy of this fabulous book for one of you! Use the Rafflecopter below through Tuesday, Sept. 13 for multiple entries. This giveaway is open to U.S. residents only. I received a free (early!) electronic copy as part of the “Falling Free” launch team. But these opinions are my own. Publisher Nelson Books is graciously providing an actual copy of the book to the giveaway winner. It is often when we are out of our comfort zone, that God meets our inward needs and gives us blessings that we would never expect. We need to be open to His voice and calling as He knows what is best for us. It may not be something of our choosing, but He knows how to shape us into those who exhibit the light of Christ to a hurting world. Yes, yes. It’s such a hard thing to grasp while we’re waiting for whatever it is we’re longing for, but, ultimately, that waiting is what shapes us, is where life happens, and allows us to shine for his glory. Glad you’re here! I am not familiar with this author! I am always glad to find new authors to read. This book sounds like a different perspective on following God. 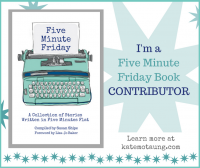 I am writing it on my “to read” list, so I will try to get a copy if I don’t win 1 here! Thanks for doing this giveaway! Hi, Janet – I’m glad you’re here! This is Shannan’s first book, but you can read some of her back story on her blog. It’s good stuff! Thanks for entering! Kristin, I have seen this book mentioned and it sounds like one I should read. The second quote which you shared is what grabbed me for sure. It is true. Life never seems to go the way we would script. May I learn to hold the pen loosely, allowing Him the freedom to write the pages of my life as He knows best. Grateful this morning to have stopped here! But then, I always am glad to stop here! Blessings! It’s a message my heart has to learn over and over, but as I do, like certainly gets more freeing and enjoyable. I’m glad you’re here, today and always. If I win I will donate to the church library after I read it! Sounds like a message a lot of young mom’s need to hear! Thanks! Thanks for sharing your takeaways from this book! I’m super impressed that you read it all in one day, *and* while on the road with kids in the car! Those are some skills! 😉 I’ve read some fantastic quotes from this book and would love to read the full story. Well, it’s easier to read when the kids are watching movies and worn out from a beach vacation. 🙂 But I’ve ordered a hard copy because I’ll need to read it again! It’s such a good one! Wow! Reading the whole thing on your iPhone, that is talent! !